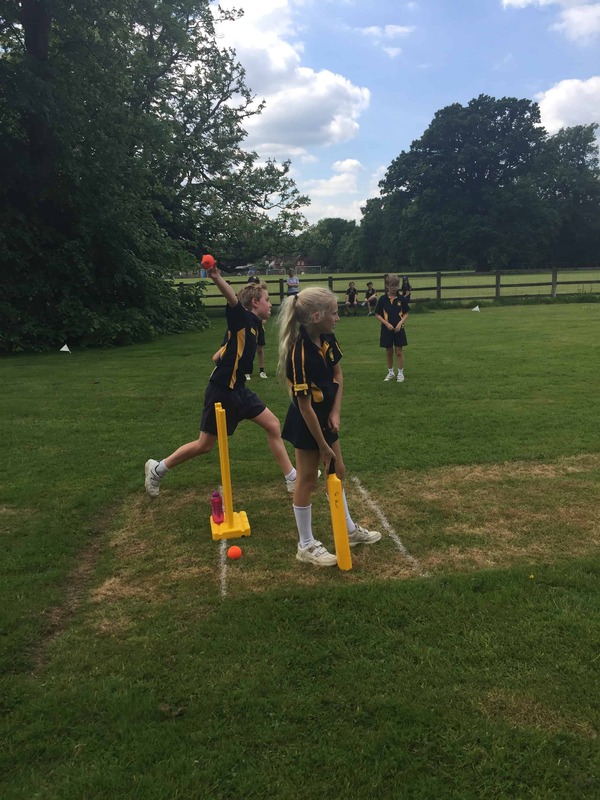 Year 5 and 6 enjoyed a glorious afternoon in the sunshine on Wednesday 24th March as they battled it out for the Inter-House Cricket Cup. 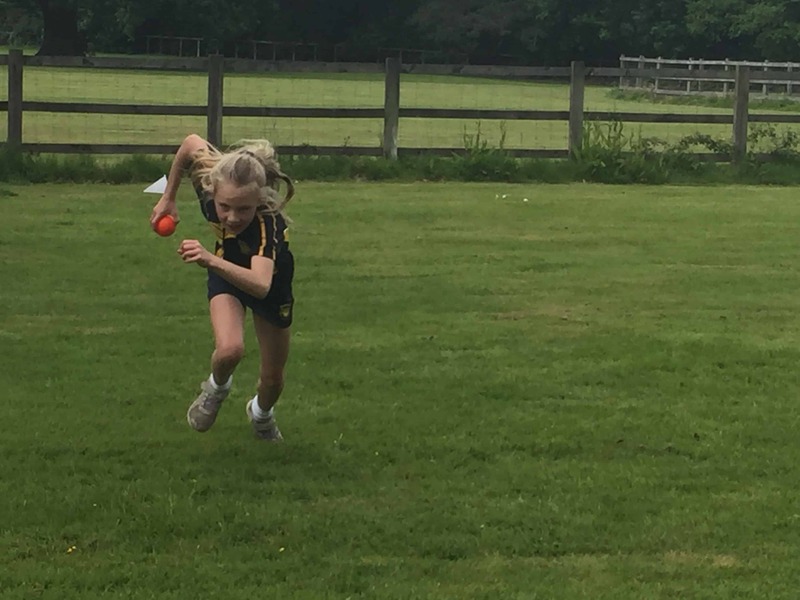 Lead by their Sports Captains, houses Chartwell, Hever, Penshurst and Scotney all displayed excellent team spirit and some fantastic skills from both the boys and girls. 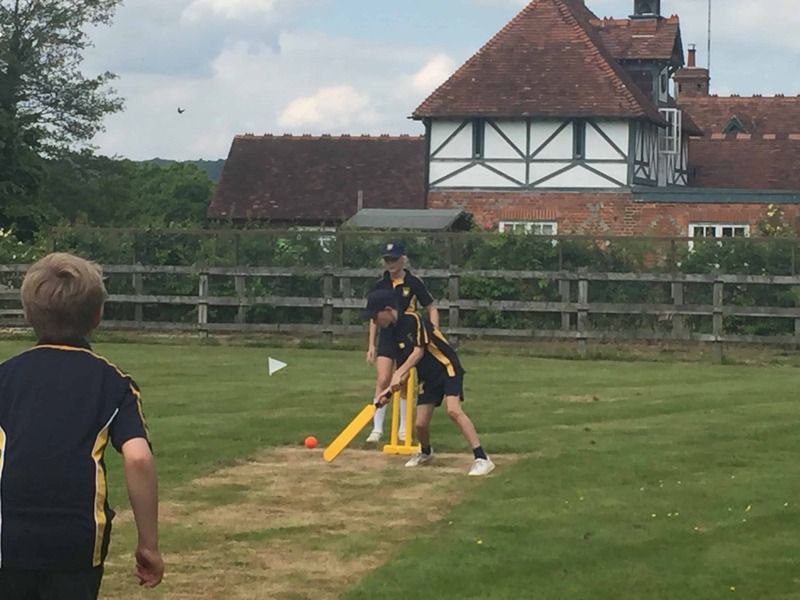 Anna and Darcey made a super-skilled batting duo, as did Christopher and Matthew. 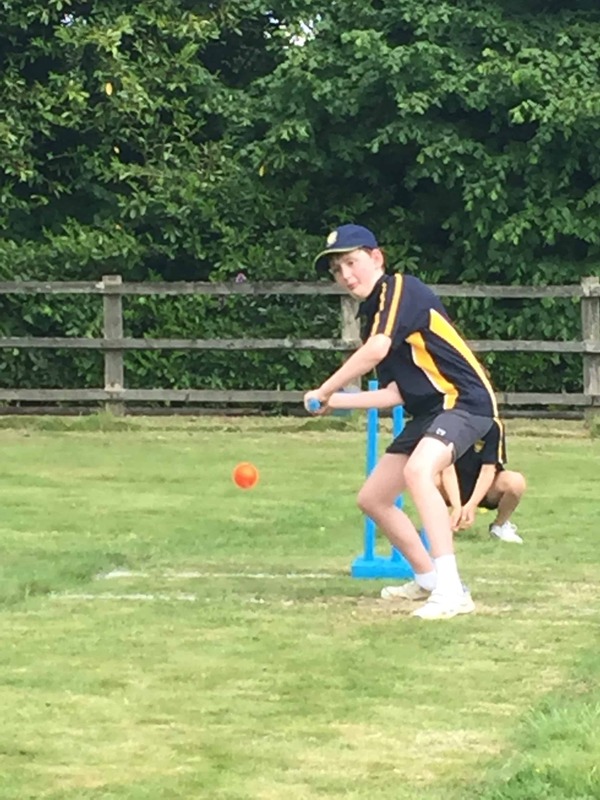 Phoebe, Ryly and Ollie B showed some accurate bowling and Simon’s batting skills were an asset to his team. 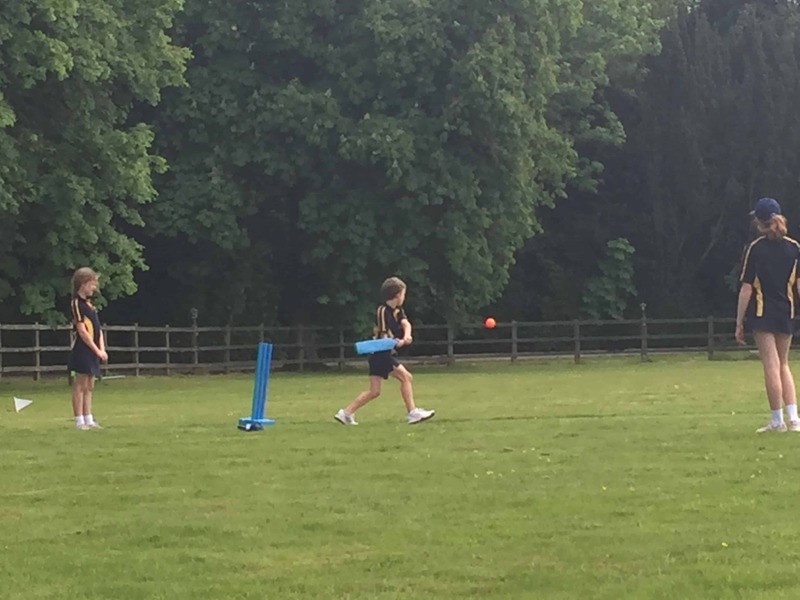 It was lovely to see such great sportsmanship, especially from Alexander, who not only gave good advice to his own team, but also to the others. Thank you and well done to Year 4’s – Andy, Simon and Ford – who joined forces with their houses this afternoon. 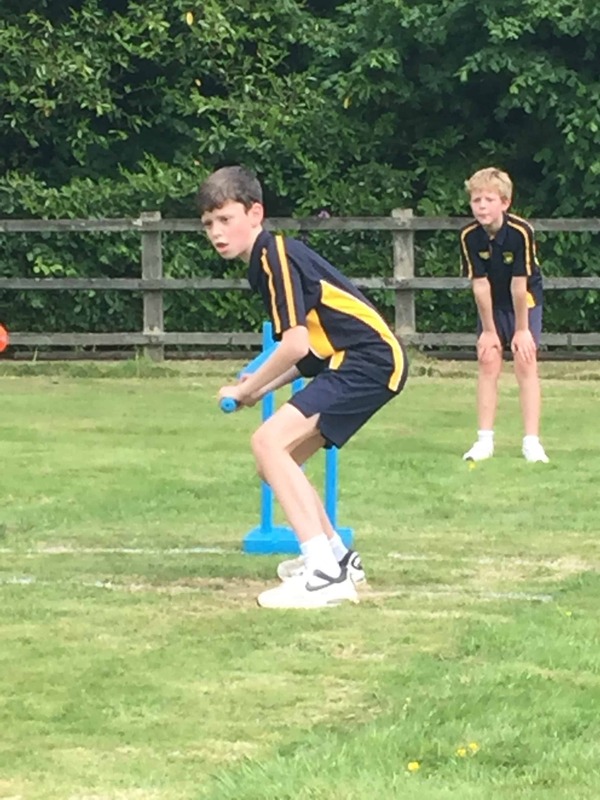 Huge congratulations to Hever who won the event.